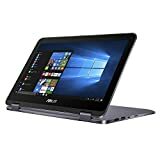 PRODUCT OVERVIEWThe ASUS VivoBook Flip 12 is designed to be thinner, lighter, more functional, and more intuitive than ever before. Each essential part of this 2-in-1 convertible laptop has been re-engineered to create a compact solution that offers ultimate flexibility. Its one of the best laptops for those constantly on the go.1. the Newest USB Type-C2. 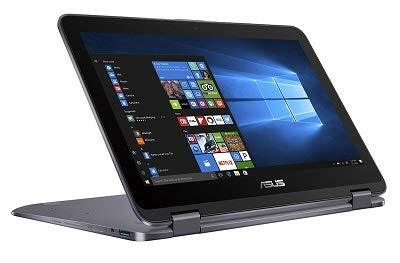 Durable 360 degree hinge and comes with ASUS Stylus Pen3. Windows 10 Home brings back the Start Menu from Windows 7 and introduces new features, like the Edge Web browser that lets you markup Web pages on your screen.